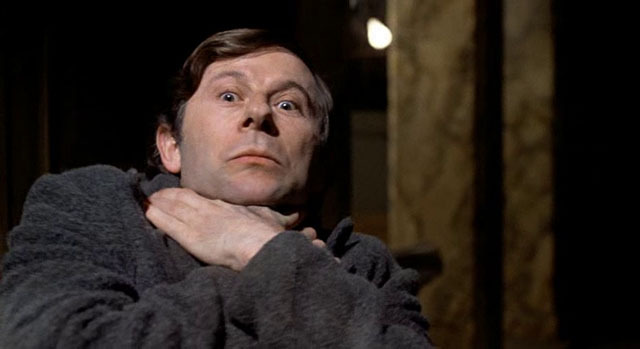 On Saturday, October 20th, we’ll be showing one of the new librarian’s favorite scary movies, The Tenant, by Roman Polanski. It is based on Le locataire chimérique by Roland Topor. This is *not* family friendly. It’s also in French with English subtitles, which some may find scary in and of itself.